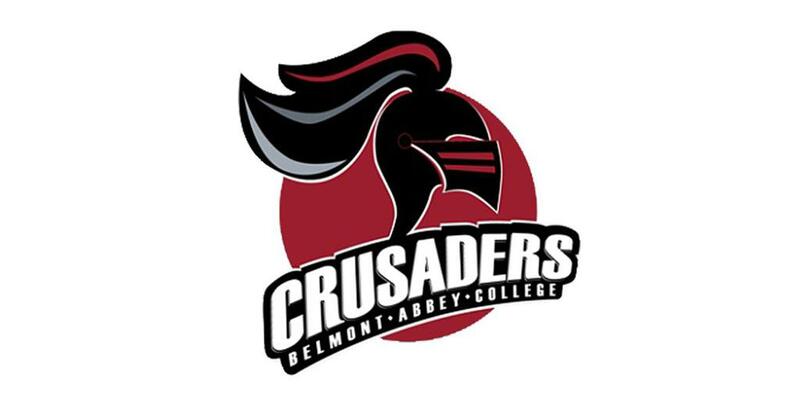 I am excited and blessed to announce my commitment to Belmont Abbey College in North Carolina! I am thrilled to attend such a beautiful and amazing school. I’ve always dreamed of playing at the college level. I owe a huge thank you to my parents for dedicating their time and their willingness to put excessive miles on our car. This wouldn’t be possible without Brian Slusser for putting in countless hours to help build my skills and love for the game. I also want to say thank you to Rozie DeWeese and Todd Dunbar for raising my level of play. 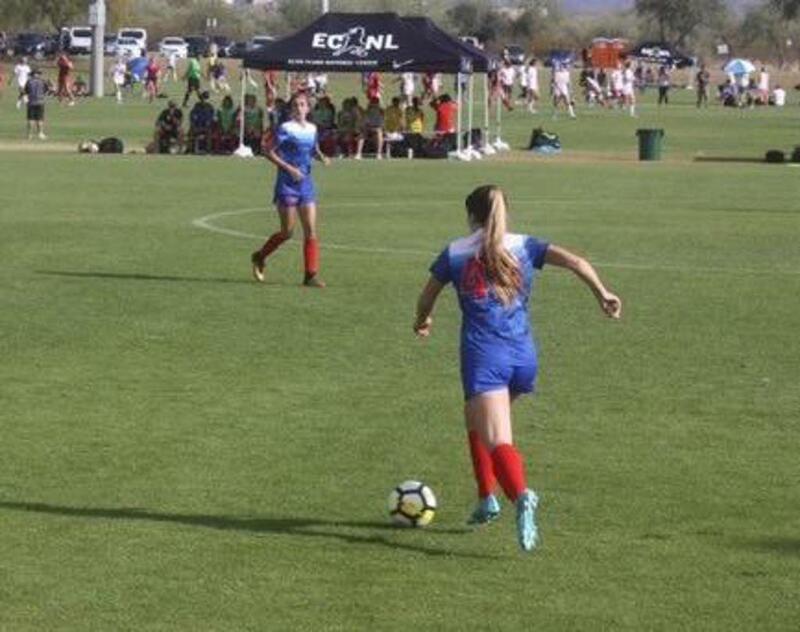 The experiences provided by Erin Sharpe and the San Juan ECNL Program have equipped me to play at the next level. 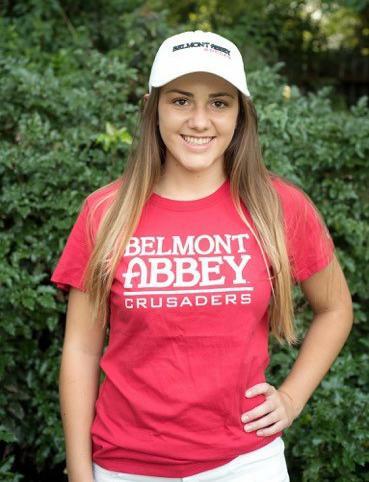 Lastly, I want to thank Coach Jaime Malilong and Coach Mike Lynch for giving me this opportunity. I can’t wait to start this chapter of my life.